What did you understand by the words jamb admission regularization (JR) status? Is the method in which jamb recheck all present undergraduate status with the school that issued admission to such person in their database. With the aim of either granting one gateway of securing admission by direct entry or other means. It's the reconciliation of ND/NCE/HND/OND admission between jamb and institution. JR is also known as: LATE APPLICATION on jamb website. It's a trend in which so many undergraduate are confused about it. How do I know that I am to do it? 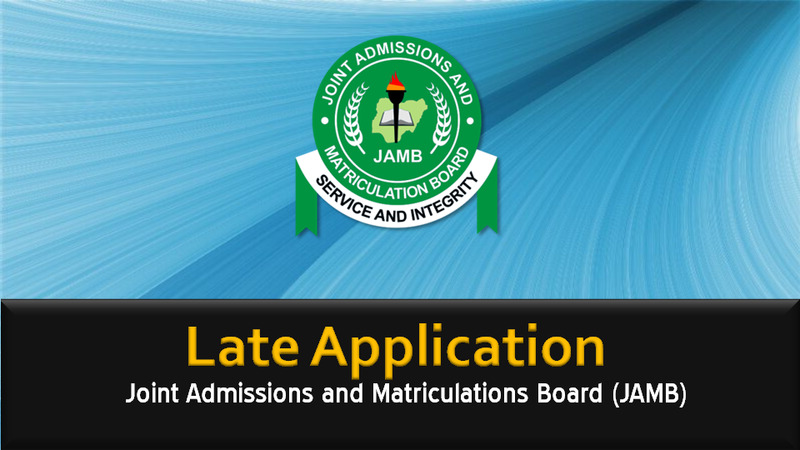 How can I check my jamb admission regularization number, application fee and deadline? How To do Jamb Regularization for Direct Entry & Nysc in 2019/2020? The above trends shall be treated today. Today you we know the benefit of it and simple ways of doing your validation. There are lots of questions regarding the steps involved in 2019 jamb admission regularization registration, we will address that issue here. Kindly take your time to go through this post and successfully apply. You also read on: http injector config file for mtn. What you should know is that the main aim of the jamb regularization exercise is to ensure that jamb have your current admission data. They make sure your biodata should be accurate with the school that issued the admission (either university, polytechnic or colleges of education). Moreover, this exercise allows the undergraduate with admission, but doesn't have any record with jamb to register on jamb platform. Please Noted, The above described exercise can also be referred to as Late Application Fee Method. Candidates who gained admission through UTME. They have UTME registration number but don’t have UTME admission letter. Candidates who gained admission through UTME. They have UTME registration number, but their UTME admission letter carries a different course or institution name from the school that gave them the admission. Candidate who gained admission without UTME registration number or his/her mode of admission does not required UTME registration number. An example of such persons are those who gained admission through Pre-degree. You do not have utme registration Number. Candidate did Part-time or sandwich among others. If you are a new user, visit the official website as given below and then create account. For existing users, put in your login details. You must provide grail account, your first name, surname. Telephone number, LGA State of Origin and choose a password you can easily remember. When you have complete the task, hit the Sign Up button. Remember each User have access to a single profile. 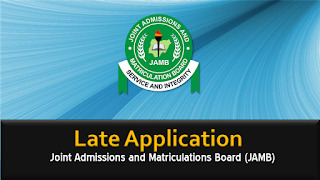 Visit the following link http://www.jamb.org.ng/efacility to start it. Put in your Gmail and password to login. After logging in, click on Retroactive or Late Application. When you select Retroactive, this method will generate you new ID. Make sure you review the details displayed on the Confirmation Page. Note: The transaction ID should be displayed in a bold red font. Click on the Continue button if you feel like paying with your A.T.M. On the Inter-switch Payment page, enter your A.T.M data and hit the Pay button. After filling the data correctly, the application form will be displayed. You are to fill the application form online. Hit the submit button to complete the process. Once you have clicked on the button, a form should display for printing. This form should be filled and take to your school for further processes. Your institution w be responsible for submission of the approved form to the JAMB state office. When you are through with the above processes, JAMB will forward your biodata. If Approved, your document will be changed in their database.